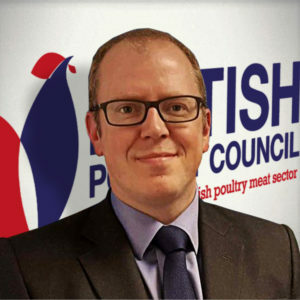 With a general election on the horizon we look at what that means for UK poultry meat producers. It may give a chance to draw breath from the intensity of the Brexit discussions, but does it fundamentally change any of our priorities? If it’s the Brexit election that we’re expecting then our concerns remain the same, with access to labour and trade at the head of the list. We have to make those issues relevant to a national political campaign, and show why UK poultry meat production must be supported. 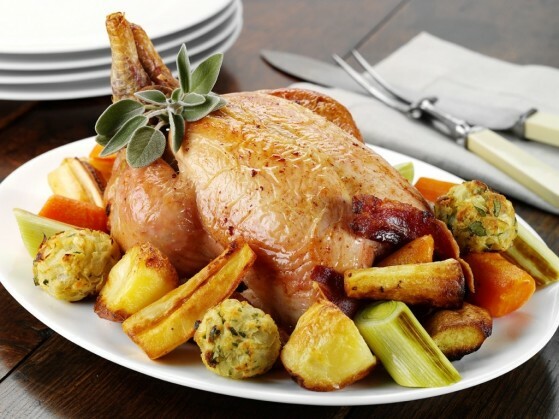 The macro economic argument is a good summary of where we are, but it doesn’t drill down into the visceral feeling of British poultry meat being good for people as well as the country. Access to labour has so far focused on migrant labour, but we’ve got lots of good things to say about UK labour too. We must be clear that finding sufficient UK labour is a massive challenge and it’s one that affects constituencies up and down the country. 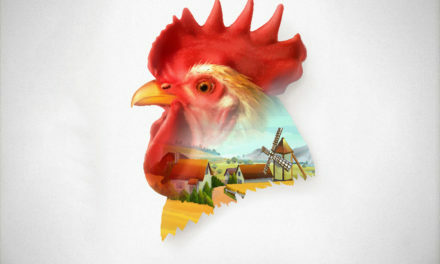 If we can put the poultry industry on the table as a career option then we can begin to attract and develop local labour. Across agriculture and processing all our employees undertake at least a level 2 qualification. Not only is that the first developmental step on a career path for those individuals, it is also the tip of our commitment to invest in our workforce. As part of the training options we’re developing apprenticeships under the new apprenticeship levy. This provides a tangible commitment that is recognisable as a step on a career path. We want to give local politicians something they can get behind as an option for young people in their constituencies. When we talk about poultry, farming and butchery may be the first things people think of but there are large businesses behind those jobs. They need what any business needs: management, finance, logistics, administration. This is what provides employment in constituencies, and we need to make sure the candidates know it. 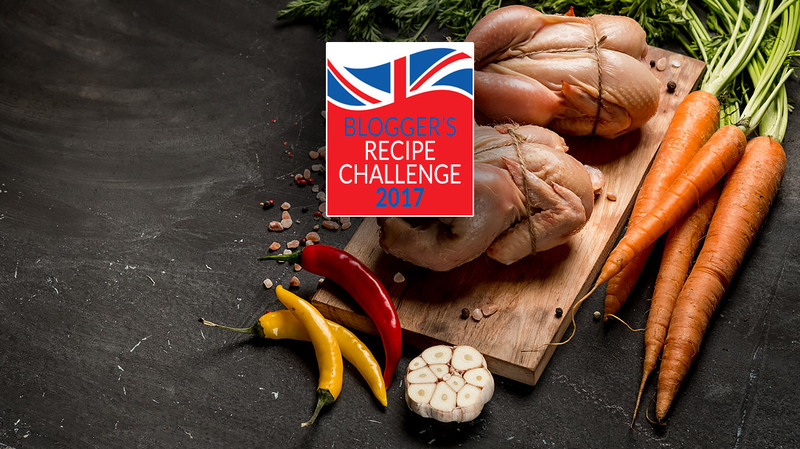 The UK currently needs trade in poultry meat; to export those portions we don’t consume, and import the additional breast meat that British consumers favour. 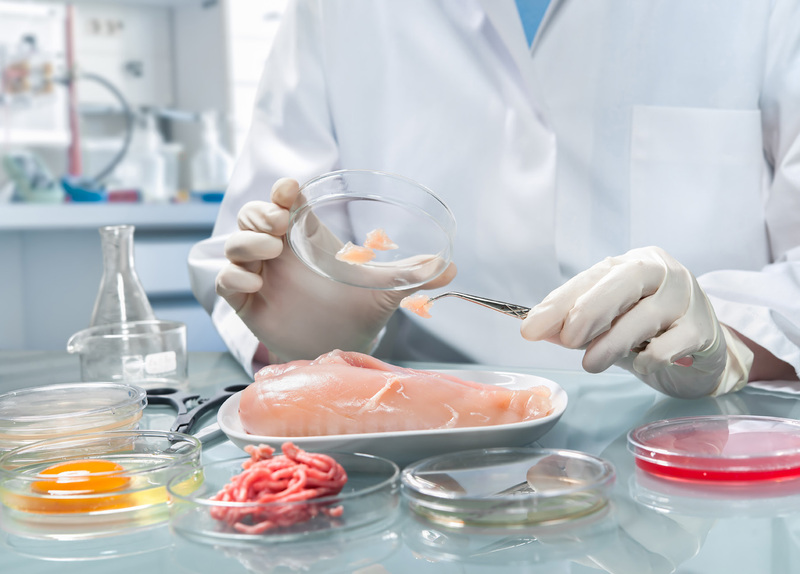 At a local level, those constituencies with poultry meat production in them need healthy businesses for a healthy local economy, particularly if it happens to be a large employer in the area. Support for that business by an MP can provide crucial community cohesion and promote positive and constructive relationships. Food prices often gets talked about at election time, and is particularly pertinent this time around. As a voter I’m influenced by the money in my pocket, or more accurately, by things that take the money from my pocket. So this is a topic that needs to be handled without sensationalism or scaremongering. In any business if production costs rise then it is likely that prices will too. We need to focus on the benefits that poultry meat production brings to a community: employment, strong local economy, local produce, a sense of pride, and support of an important British food sector. This election, like most of them, will see grand plans on future prosperity wheeled out and sweeping promises made. 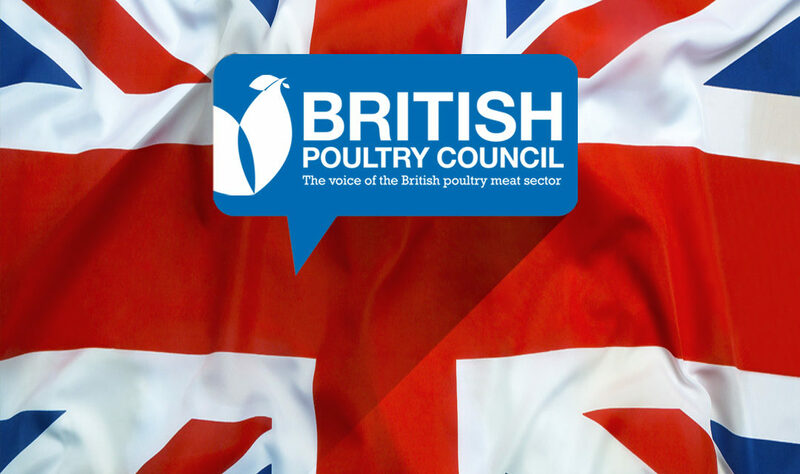 British poultry meat producers have an opportunity to cut through all the hyperbole and show that strong and healthy food sector works for communities as well as the country.